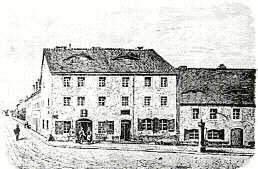 During his bustling life Samuel Hahnemann left lasting marks in many different places. 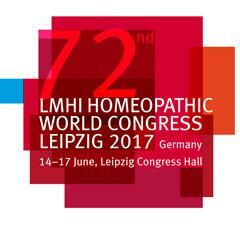 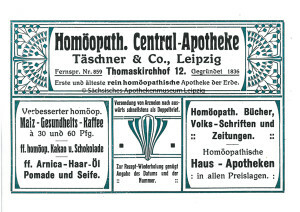 The dedicated physician and scientist spent his years in Leipzig further advancing homeopathy. 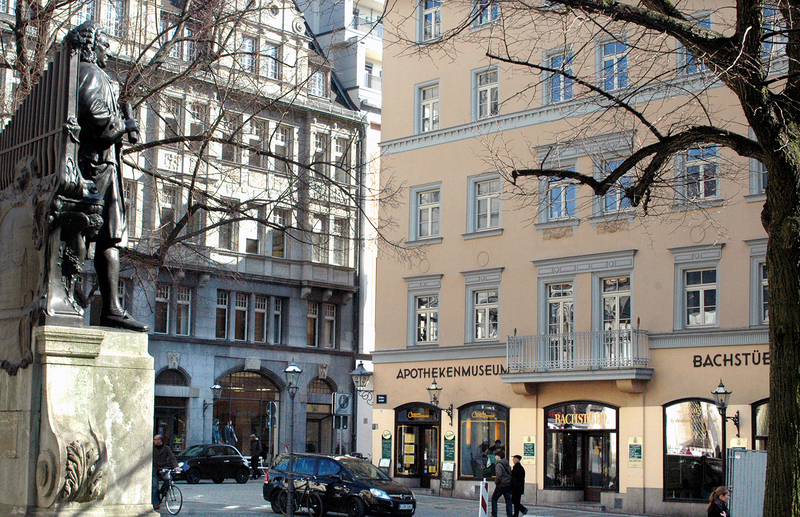 Hence it is no coincidence that the Saxon Pharmacy Museum, located at St. Thomas Church Square 12, also follows the footsteps Hahnemann left in Leipzig: Prince Karl Philipp of Schwarzenberg, the “Dispensing Dispute”, the first homeopathic hospital and the Homeopathic Central Dispensary are but a few keywords marking Leipzig’s place in the history of homeopathy. 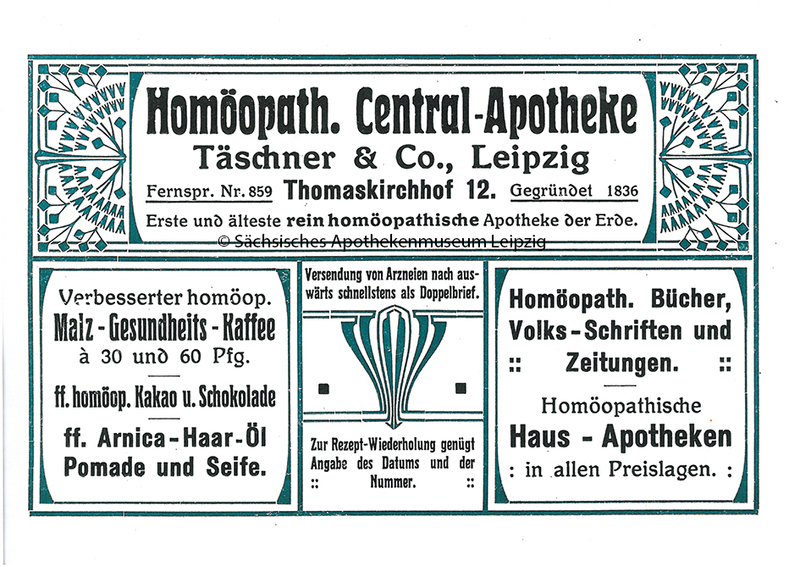 Along the way, you will find out what the story of the building is about and what one of the most famous German writers, Karl May, had to say about homeopathy 150 years ago.